The dual temperature meter features a dual display in both Red and Green for easy identification. 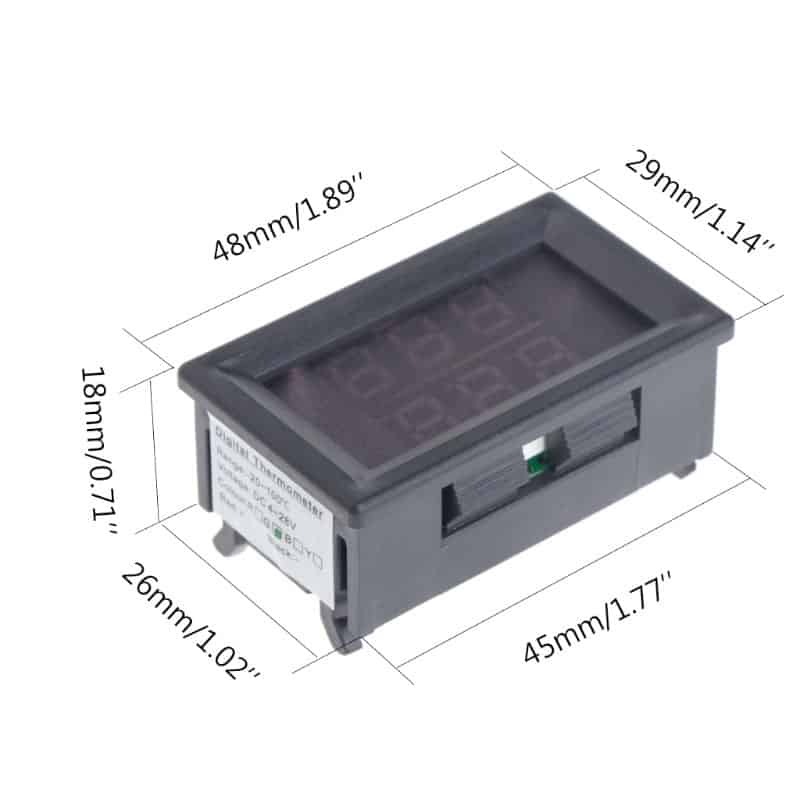 Each screen has its own dedicated NTC metal probe sensor which is waterproof. 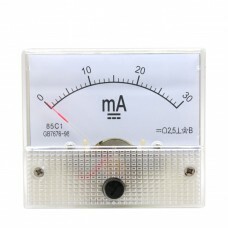 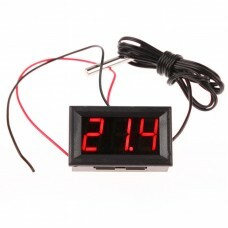 Power requirement to the dual display meter is between 4 and 28 volts DC. 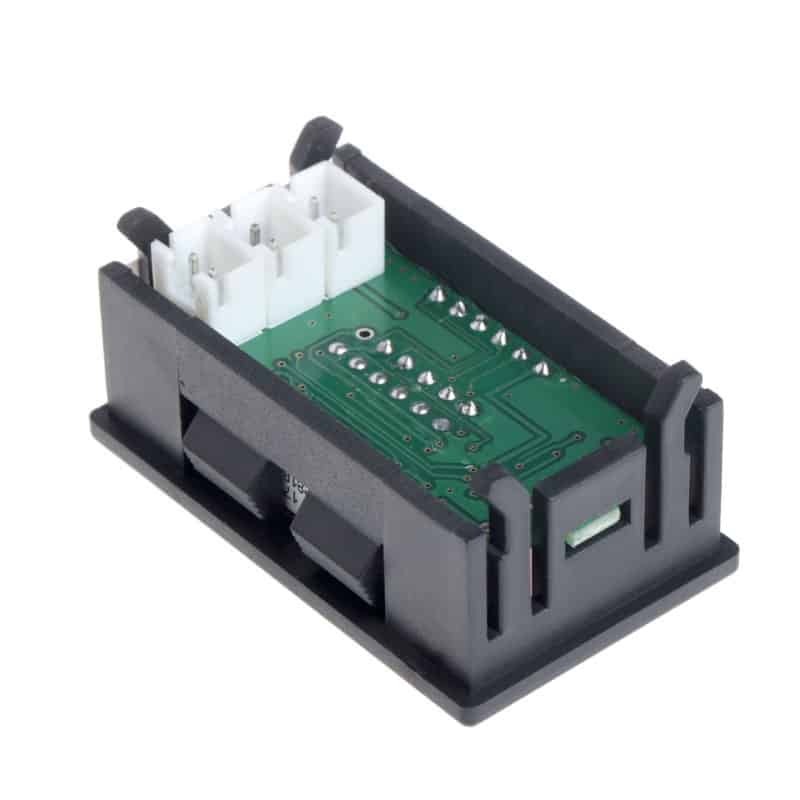 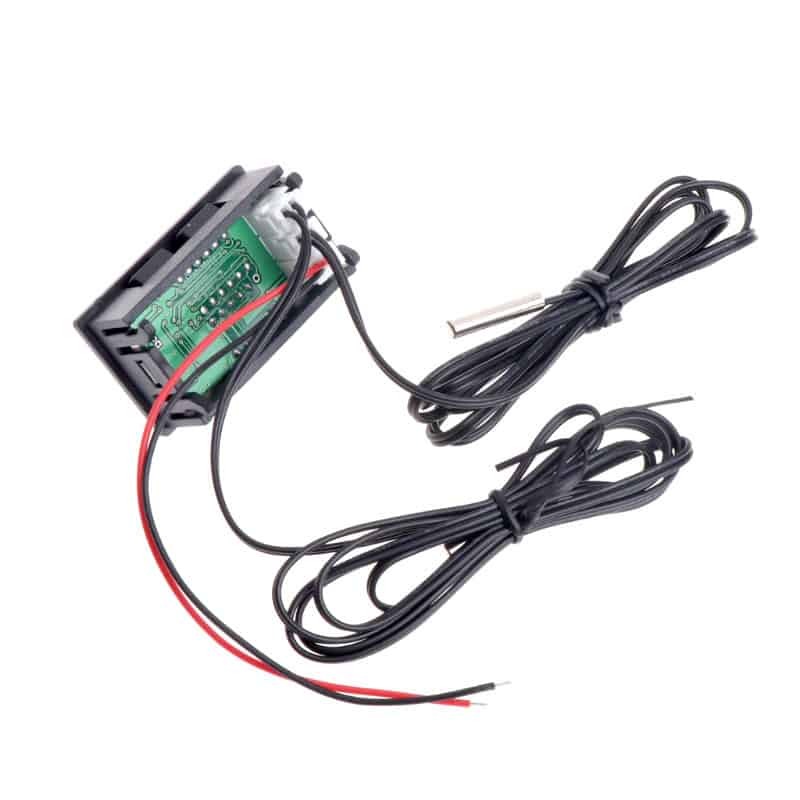 The dual temperature probes are removable with the onboard connector and feature an operating range from between -20C to 100C. 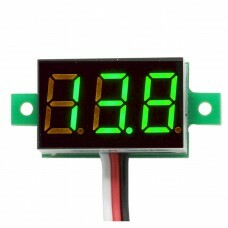 Temperatures outside of the operating range will display --- on the LED screen. 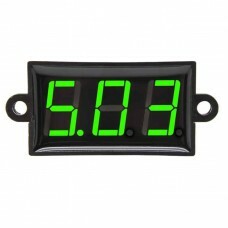 Resolution is 0.1C with 1C accuracy. 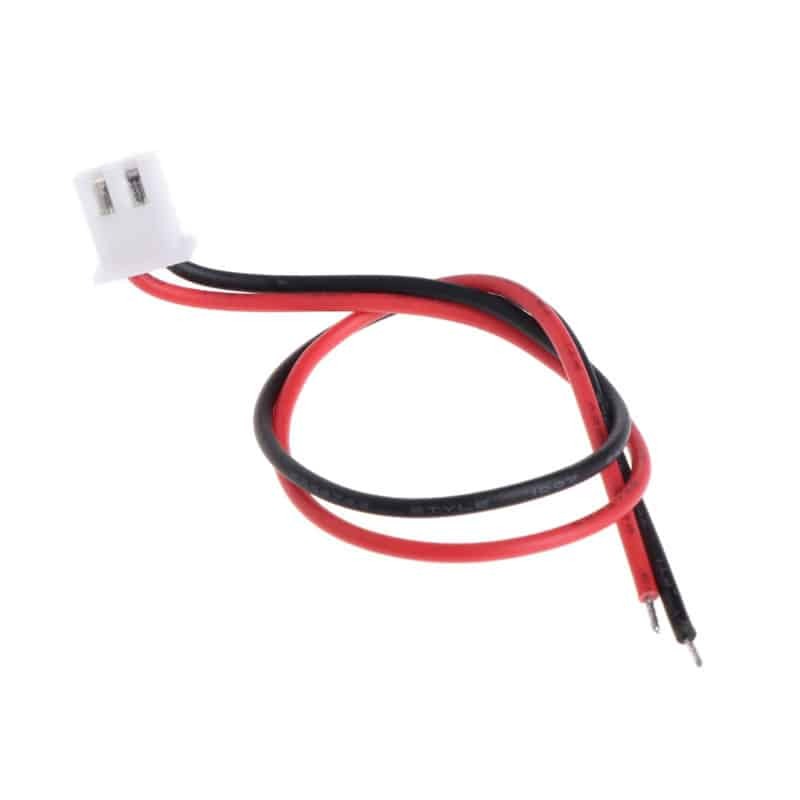 Temperature probes feature a 1m connection cable and are a waterproof NTC metal probe. 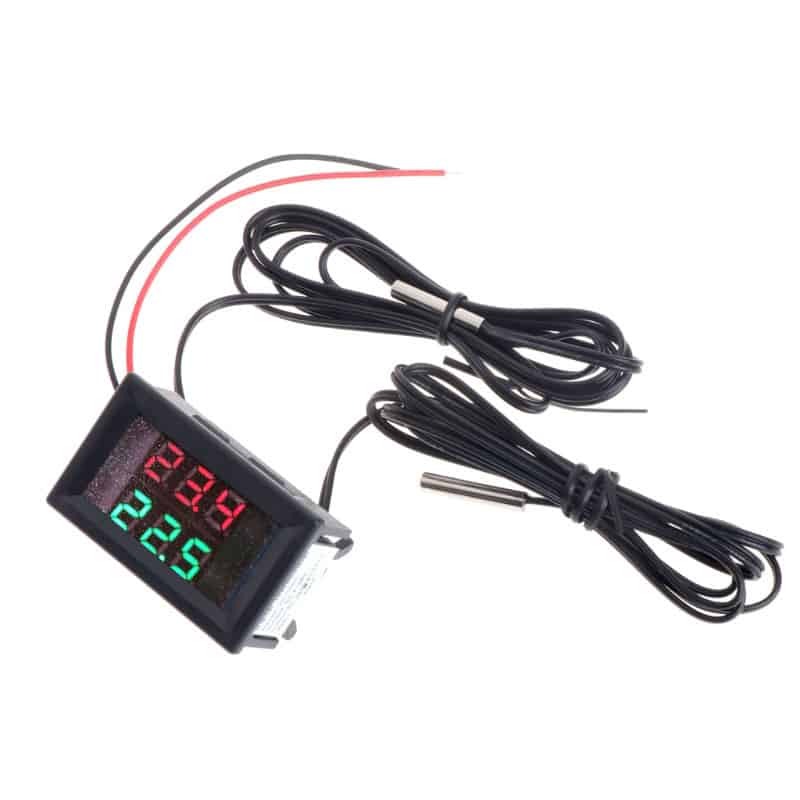 Temperatures are updated approximately once every 2 seconds. 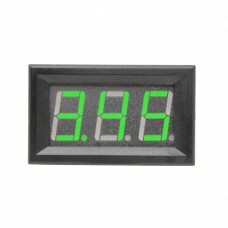 temperature display on 3D printer heads. 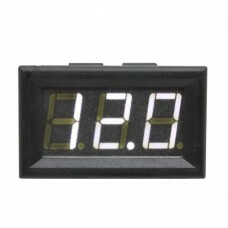 Measured temperatures are displayed in degrees Celsius. 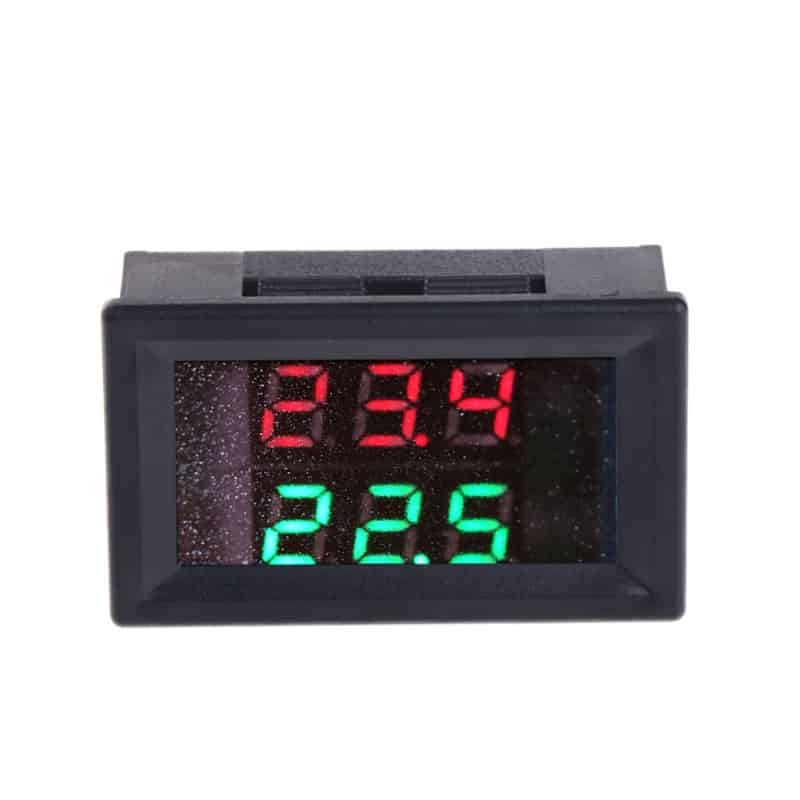 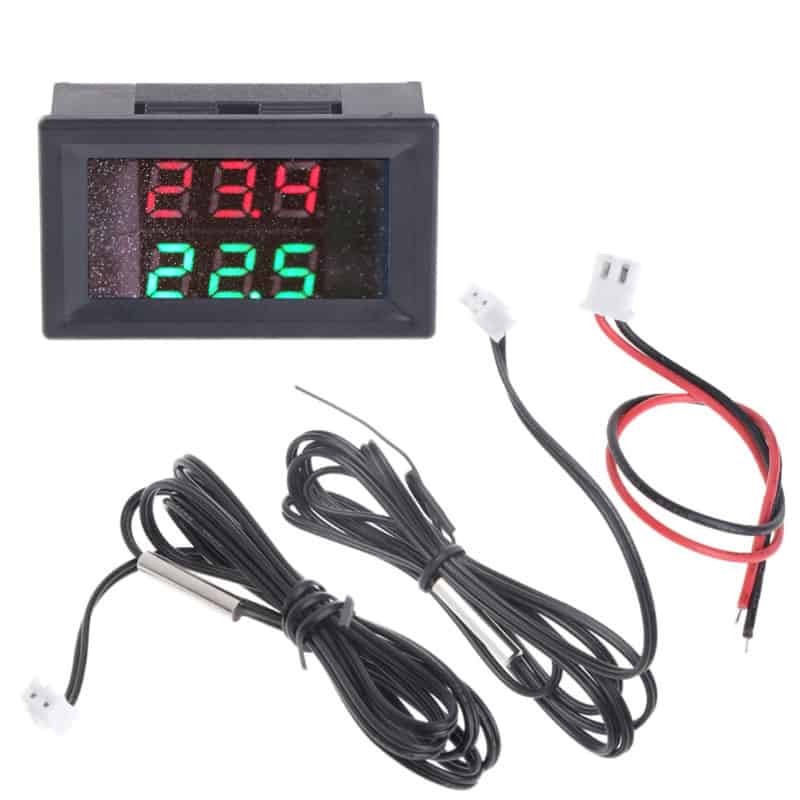 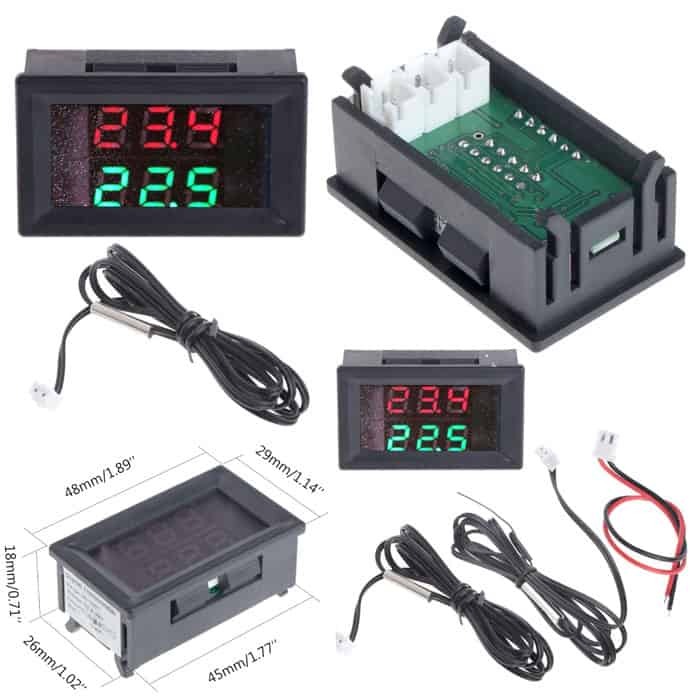 Product Code: DDTM-Dual Temperature Meter 0.28"
Digital LED Volt Meter 0.56" Display in Red, Green, Blue or White Ultra high precision low cos..